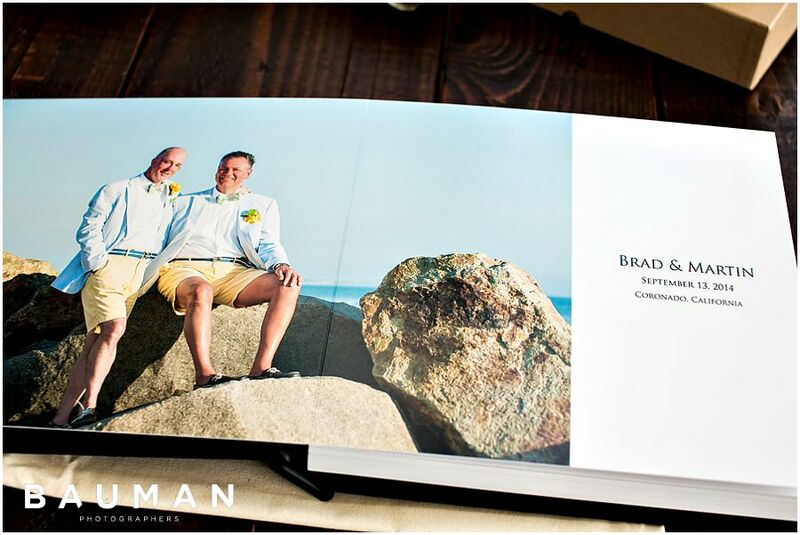 From start to finish, Brad and Martin’s wedding was a truly extraordinary celebration of their love story. 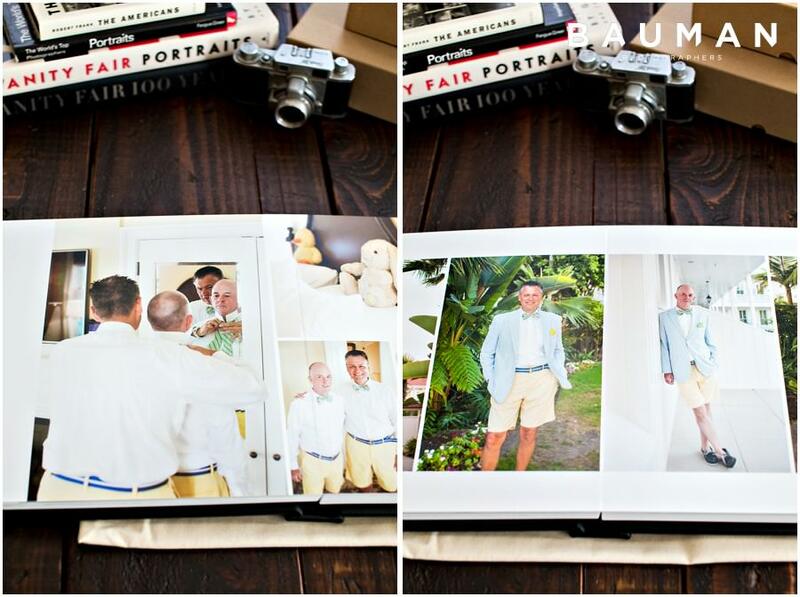 We were ELATED to see their gorgeous wedding images featured in print in EQL Wedding and Destinations Magazine, but we really couldn’t wait to see them printed in one of our beautiful albums! 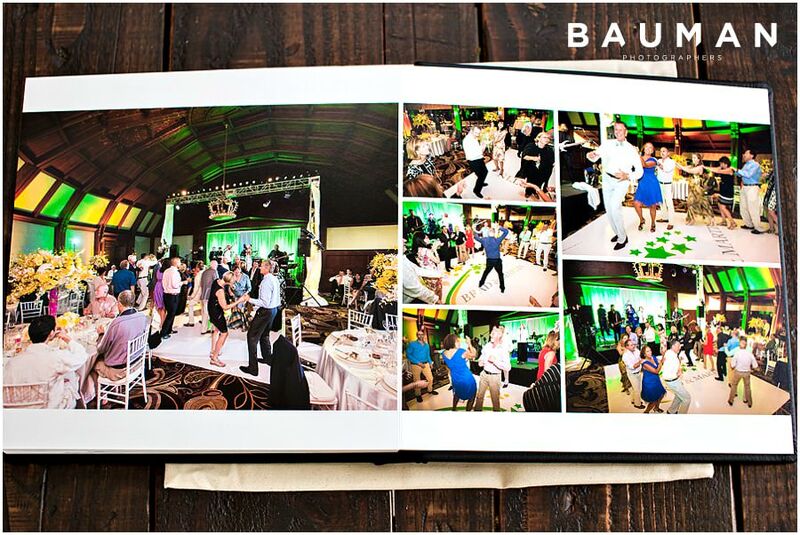 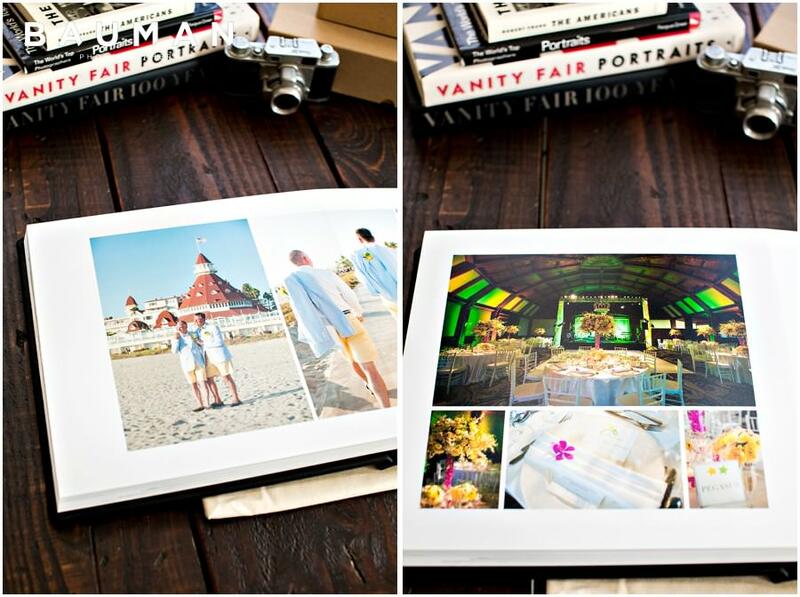 Crisp, colorful lustre pages capture the true vibrancy of the day: A sunny afternoon on Hotel Del Coronado’s beautiful beach, transitioned into an evening of gorgeously lit dancing! 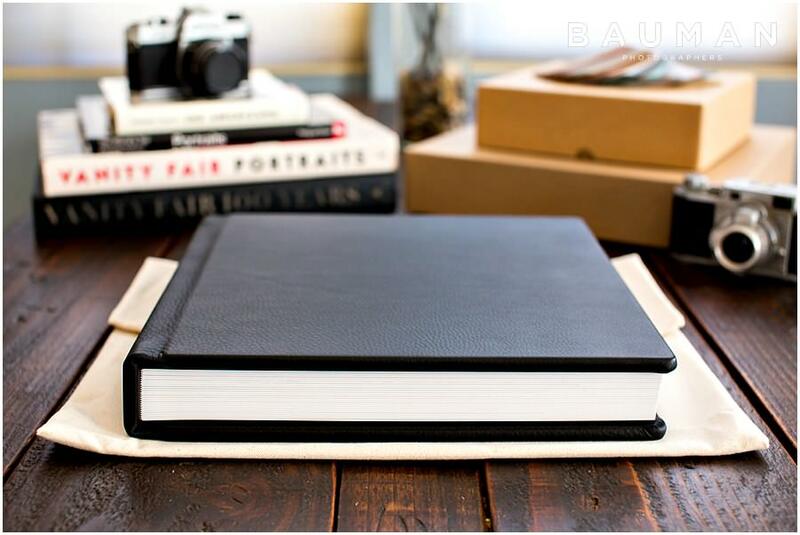 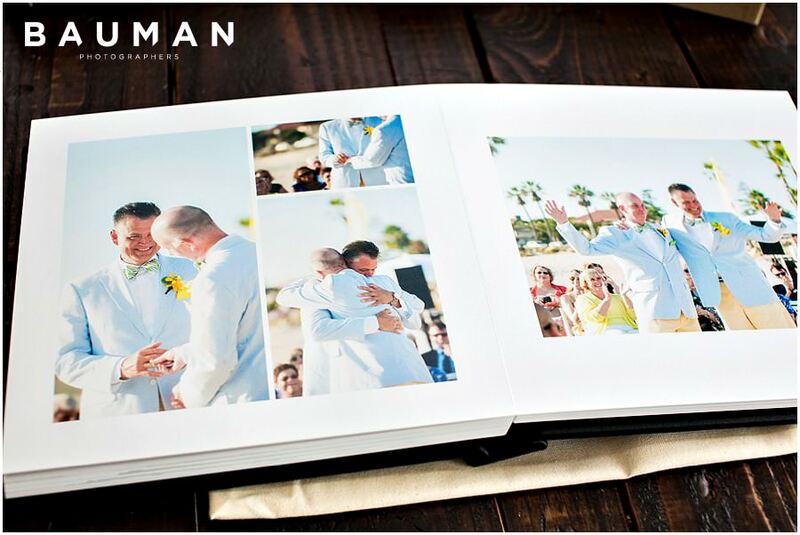 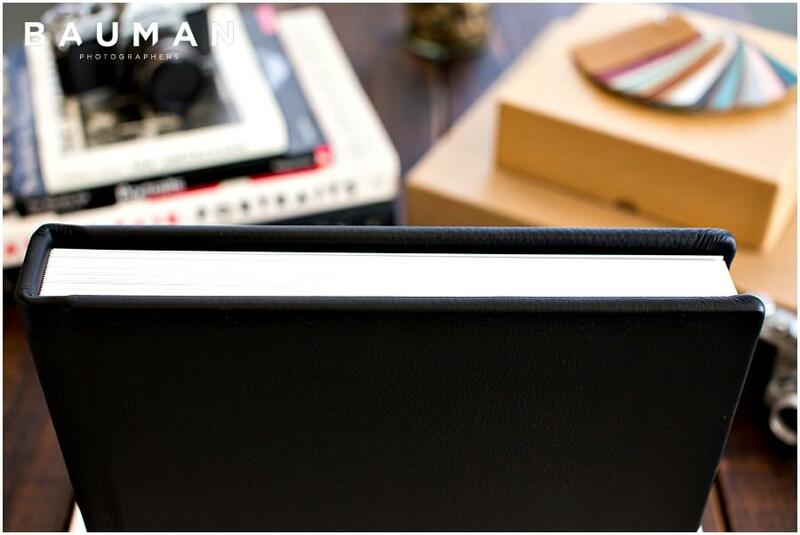 This handcrafted, leather-bound album will stand the test of time, preserving Brad and Martin’s wedding day story for generations!